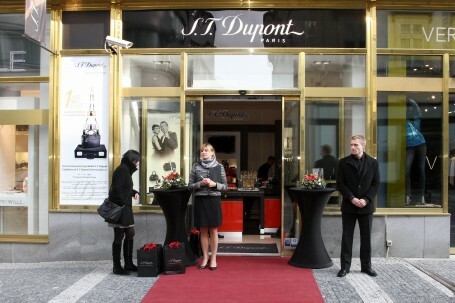 The French manufacturing house of luxurious writing instruments, lighters, and accessories, founded by Simon Tissot Dupont celebrated its 140th anniversary in 2012. As part of these celebrations, the client brought a collection of historical items from their range to Prague to hold an exhibition here; of which, a wedding gift for Prince William and Kate Middleton was the highlight. Apart from maximising positive media coverage of the brand and the anniversary, the aim of the campaign led by Best Communications was to attract media interest in the brand’s boutique on Havirska Street, where the exhibition took place, and to bring in potential new clients. 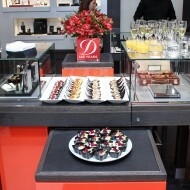 The launch was held at the boutique, and top lifestyle and news media were invited to participate. The event was attended by more than 15 journalists, one of whom was from TV Prima (daily VIP News segment) and another from the national daily, Pravo. In total, more than 20 articles were published in magazines and online servers, including great pieces in the news weeklies, Euro and Ekonom, the national news agency ČTK, and the web site of women’s lifestyle, magazine Marie Claire. 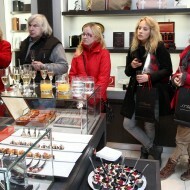 The client also registered an increase in the number of people visiting the store during the time of the exhibition.